Its all about you - the customer. Your goals are my goals. I love my job! I love helping people achieve their real estate dreams and goals and build wealth through real estate. 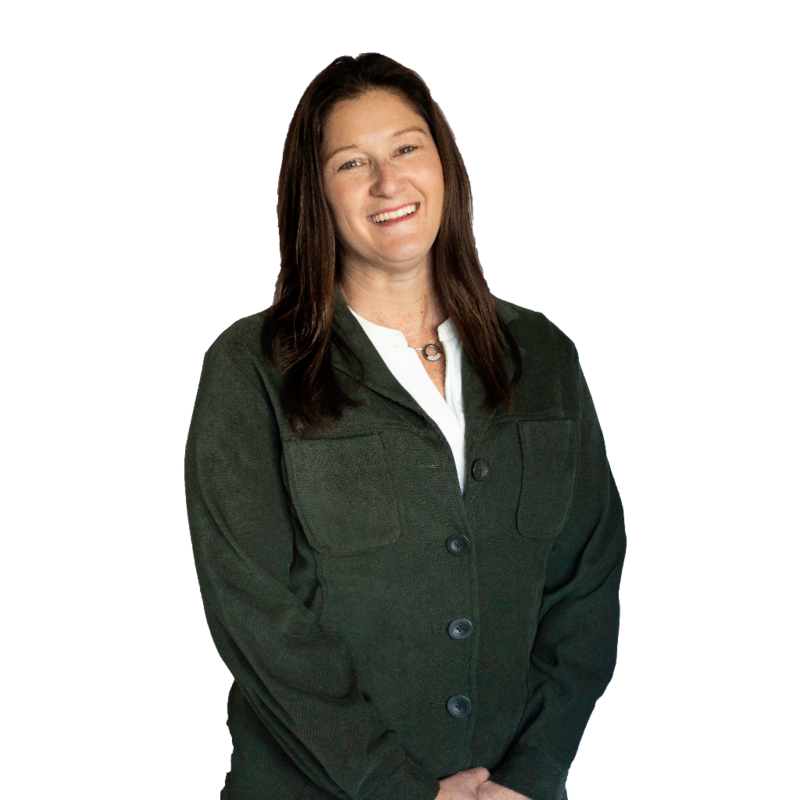 I have been a real estate specialist in the Puget Sound Region since 2003. I have seen the ups and downs. I have lived in the King/Pierce County area my entire life. Buying or selling a home is such a huge milestone - whether it is purchasing your first home, getting your family a larger home because you outgrew the first, downsizing, or buying that first rental property. Each person's/family's goal is individual and I strive to create a unique strategy for each customer.